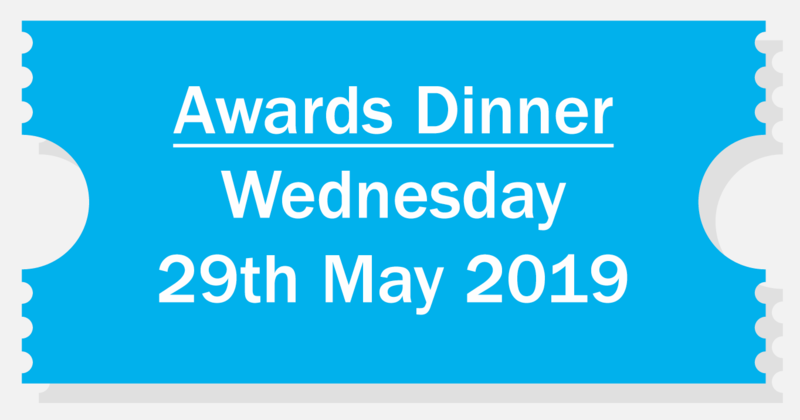 The Aquaculture Awards 2019 Presentation and Dinner will be held on Wednesday 29 May 2019, from 19.00 in the Stratosphere at Dynamic Earth, Edinburgh. Tables of 10 are available and individual tickets are £70. 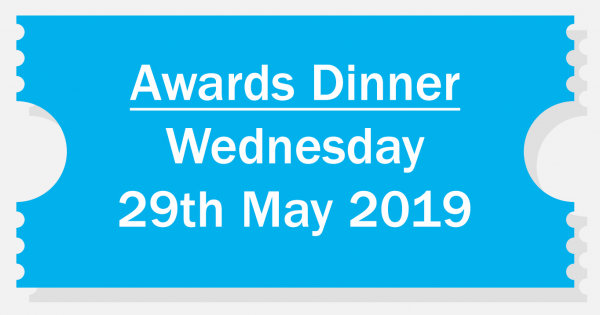 To join this evening of celebration please contact ksenia.warnett@aquacultureuk.com to reserve your place.